Weddings are surely the best moments of life. 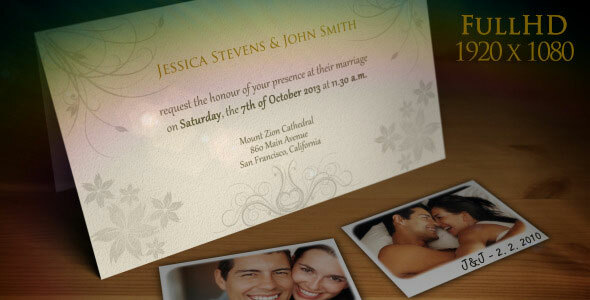 For inviting your loved ones, it`s a great idea to create a beautiful professional wedding invitation video. 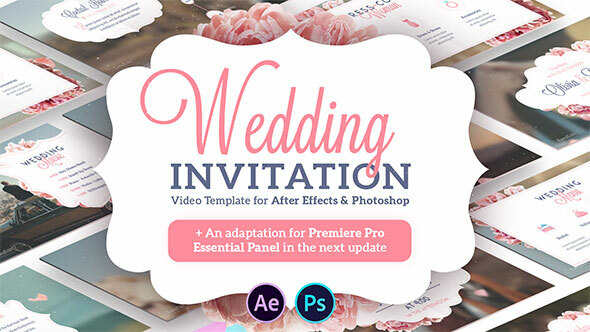 So in this post we`ve gathered 20 Best After Effect Wedding Invitation Video Templates to create your wedding invitation truly unique, stylish that makes your wedding more memorable and joyful. This is the perfect way to invite your relatives and friends in original style. 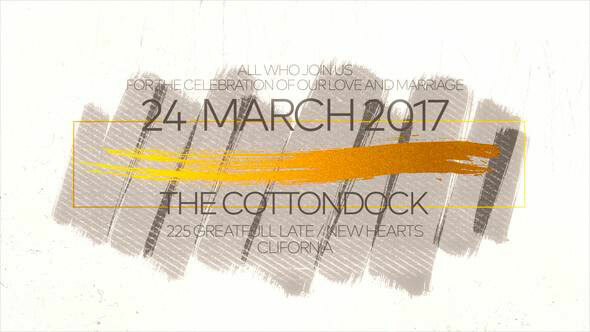 The template can be used as a wedding invitation, save the date announcement and to show your love story in original and creative way during the wedding party. 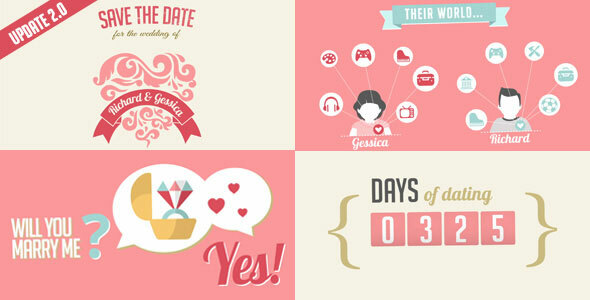 This is a beautiful video template about your wedding. It`s main function is to tell in detail about the upcoming event. The template will greatly facilitate your organization of the wedding and will inform guests about all the details. 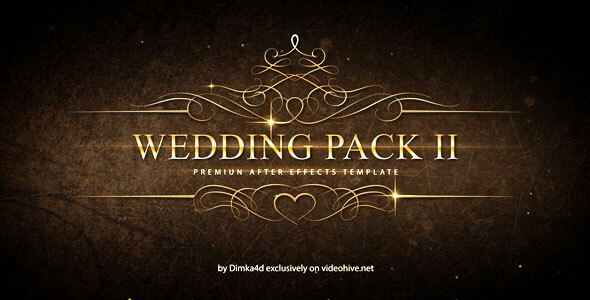 I hope you enjoy this Wedding Pack. And this projects will be useful for you. 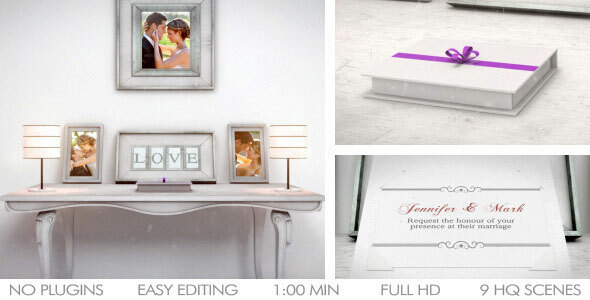 You can use it for your Wedding film, love story or greeting on Valentine Day e.t.c. Here`s an elegant wedding invitation made of vintage foliage and modern wood box, mixed into simple and classy style for your wedding design! This vintage wedding invitation and is perfect for any couple looking to show their unique personality! Really easy to use just place your photo or video, replace the text and render it with unique animation. This project is based on the announcement of your event, through an electronic invitation that can be sent through mail, Facebook or YouTube to all friends. 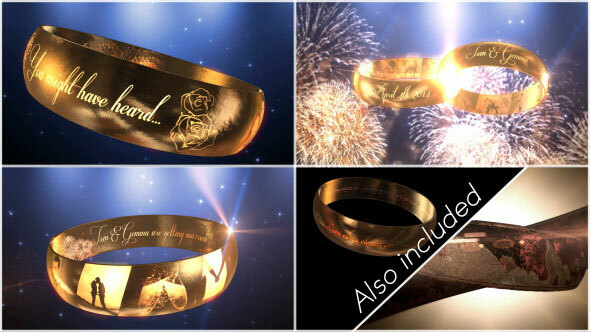 The project can be used in a movie opening or a promotional event. This is great for sharing on Facebook, Youtube or other social media. 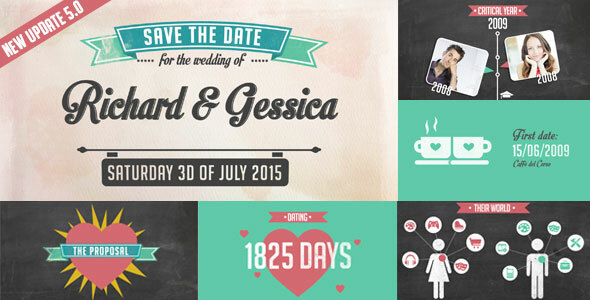 Romantic wedding invitation/announcement with photos. Offer a new service to your clients or make an impressive video for you and your fiance. 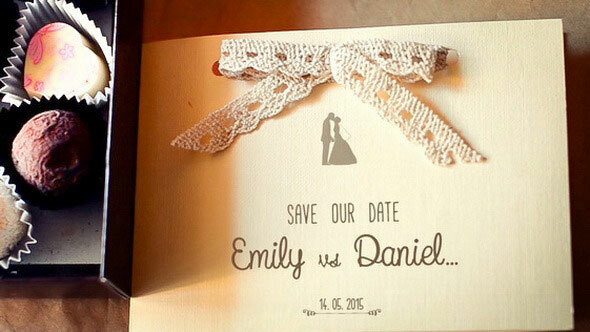 This is a modern and romantic video which can be used as a save the date announcement or to show your love story in original and creative way during the wedding party. 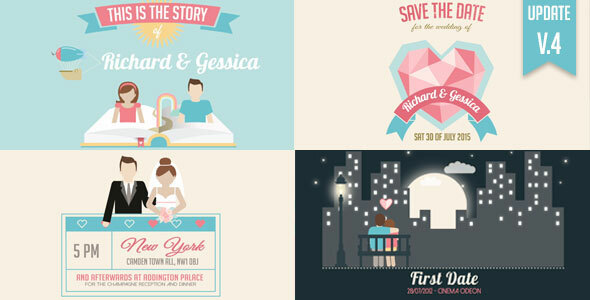 The template can also be used for any romantic family event or wedding anniversary celebration. 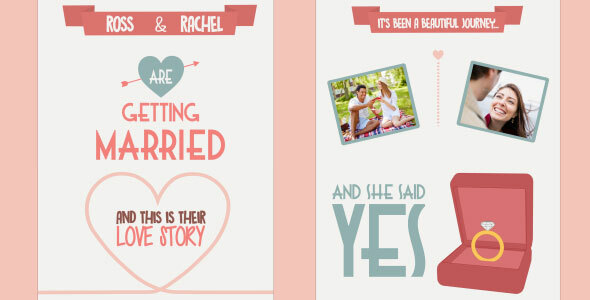 Typographic Wedding Invitations is the great way to invite your relatives and friends in creative style. 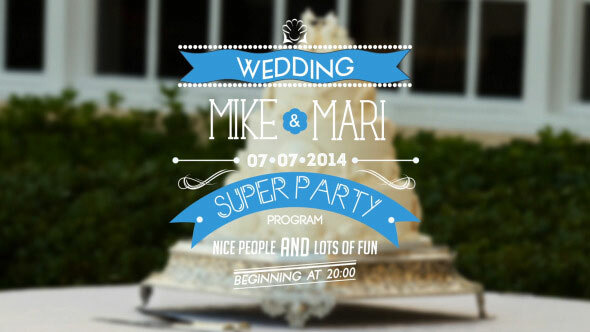 You can use this invitations with pictures, videos and many-many other multimedia. 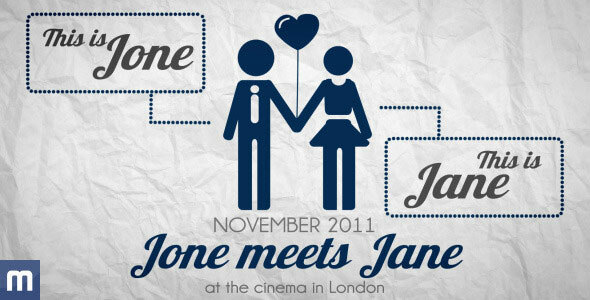 This is funny and modern video invitation for wedding. Put your names, texts and photos. Change the date and the place of your event. 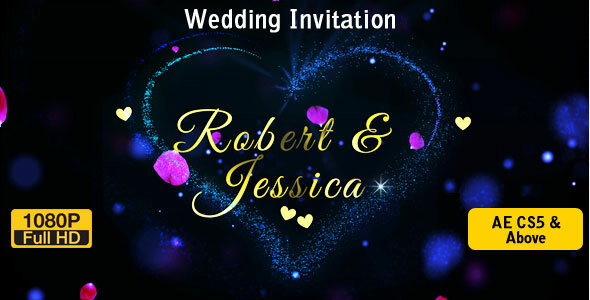 Why print & send out invitation cards, when you can simply buy this template, insert your pictures, type your own invitation text, and e-mail this beautiful animation to your friends & relatives! 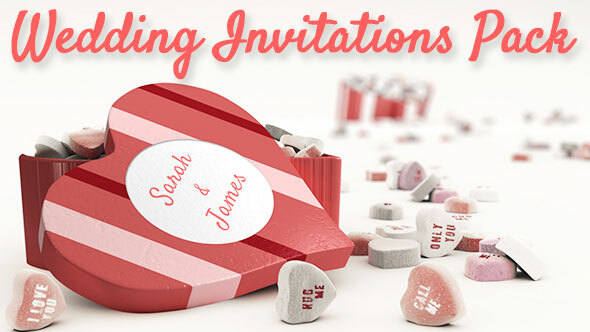 In this project a box full of Candy Hearts is exploded and a wish card is coming towards the screen, announcing the event. You can change the color of the heart box, add your own logo and you can edit all texts shown in preview video. For more details please take a look further below. 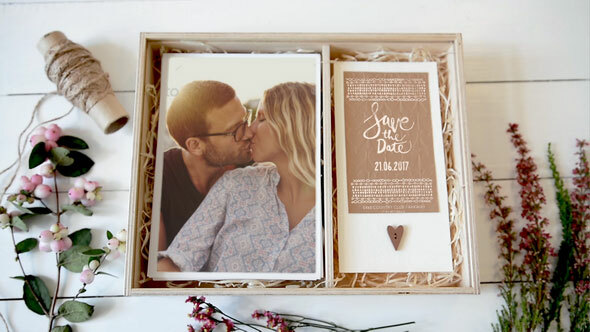 This vintage wedding invitation and save the date pack is perfect for any couple looking to show their unique personality! Really easy to use just place your photo or video, replace the text and render it. Be creative and send your video invitation by email, Youtube or upload it on Facebook! 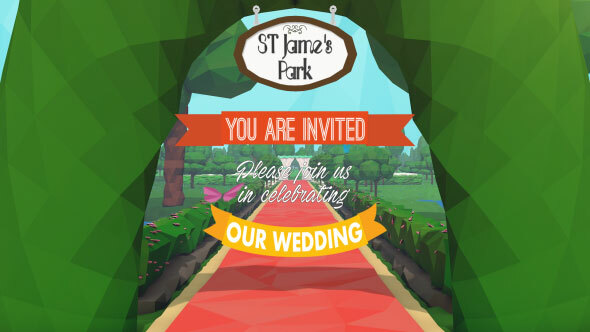 Create a unique wedding invitation with this E3D template – design the inside and outside of the ring with a few simple steps. This is a cool simple and clean typographic template made specially for anyone who wants to create a online invitation e-card. 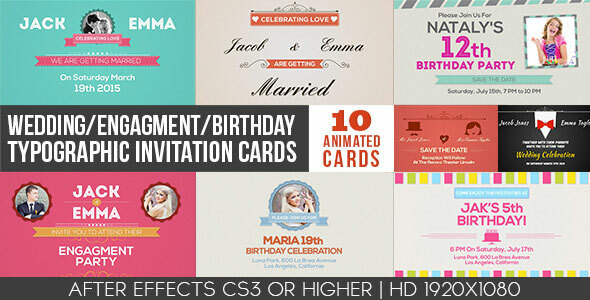 All work was done in After Effects, this template contain 10 different animated card, you can use each card separately. 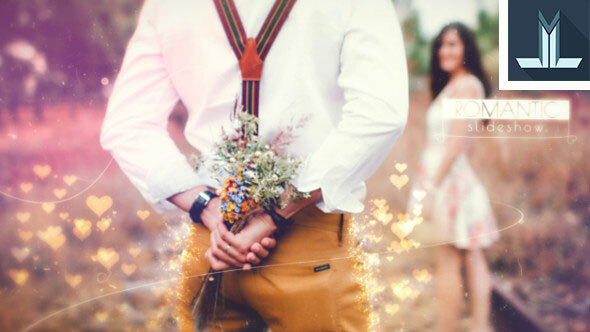 This is a modern and romantic video which can be used as a wedding invitation and save the date announcement or to show your love story in original and funny way during the wedding party. 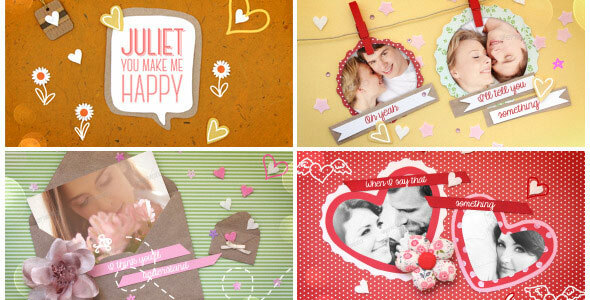 Colorful, positive and lovely slideshow, which is perfect for a declaration of love, anniversary, wedding invitations. Project is well organized and you can easily change the duration by duplicating/deleting scenes.